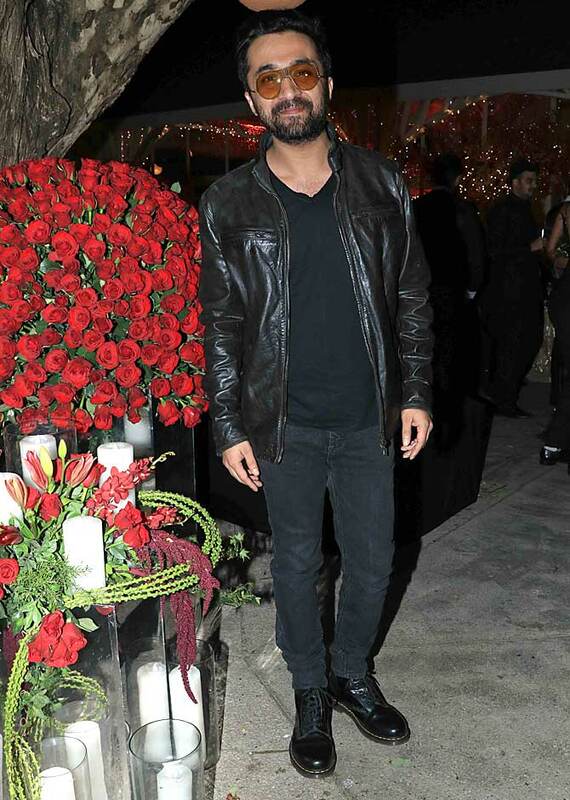 After their wedding in Lucknow, Prateik Babbar and his bride Sanya Sagar hosted a party for their family and friends in Mumbai on Friday, January 25. 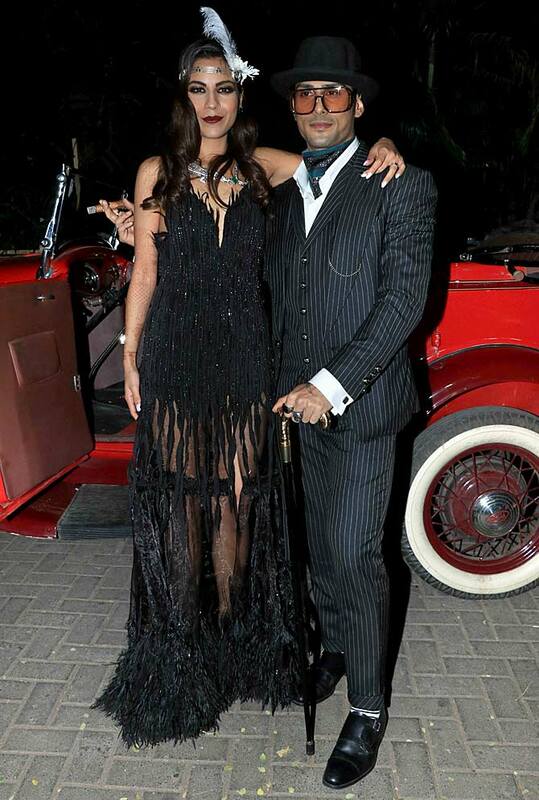 The newlyweds arrived in a vintage car and chose a goth look for the big night. Scenes from the wedding party. 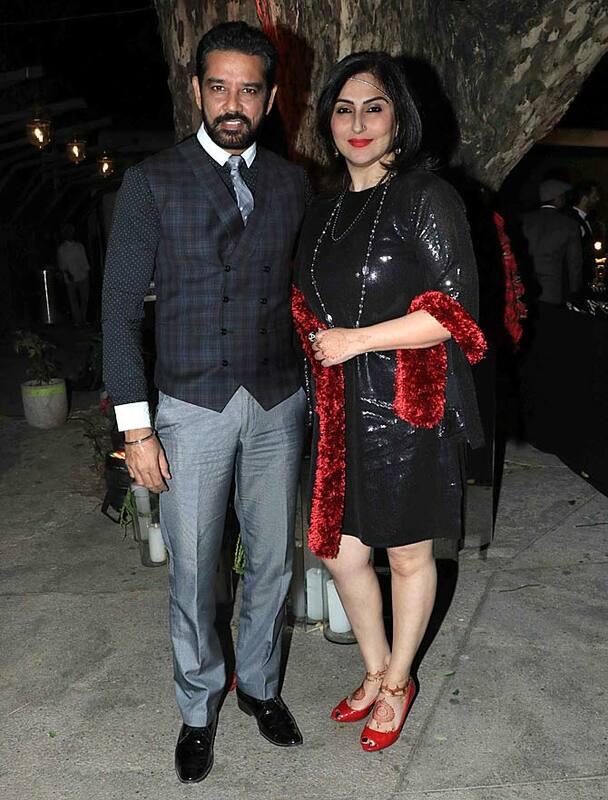 Say hello to Mrs and Mr Babbar! Making an entrance and how! 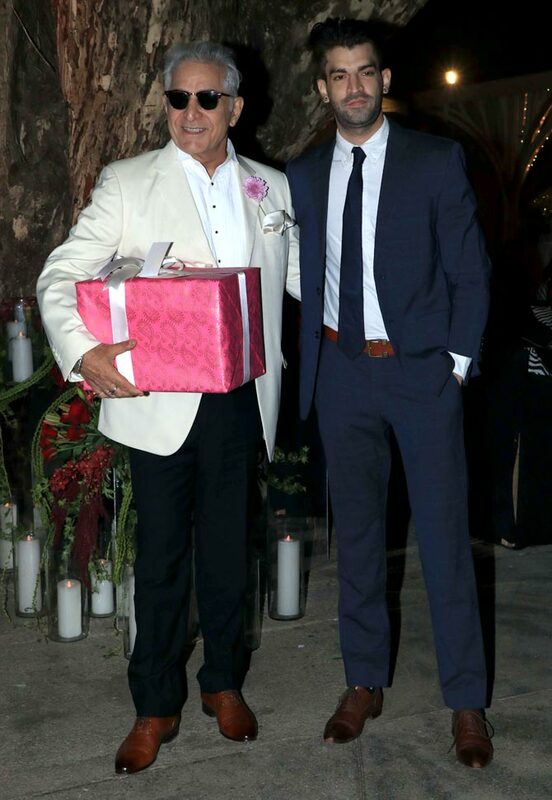 Dalip Tahil with his son Dhruv. 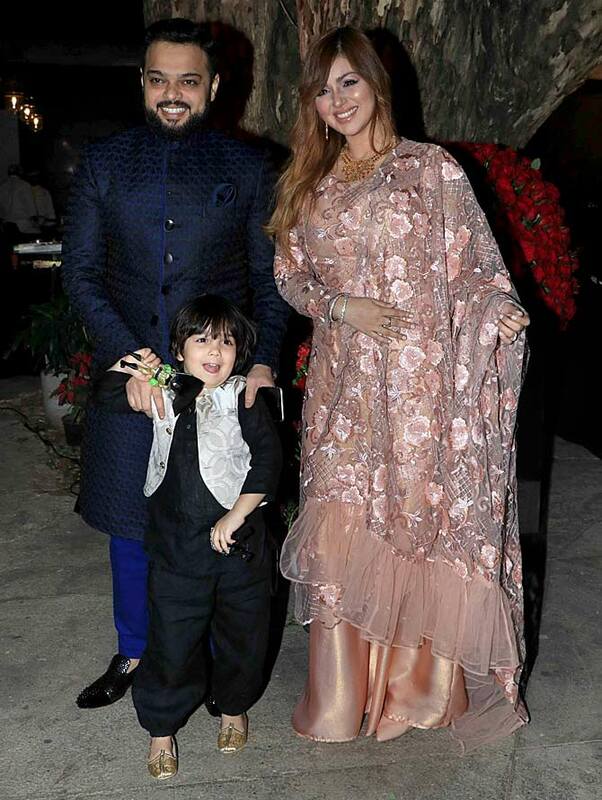 Ayesha Takia with husband Farhan and son Mikhail. 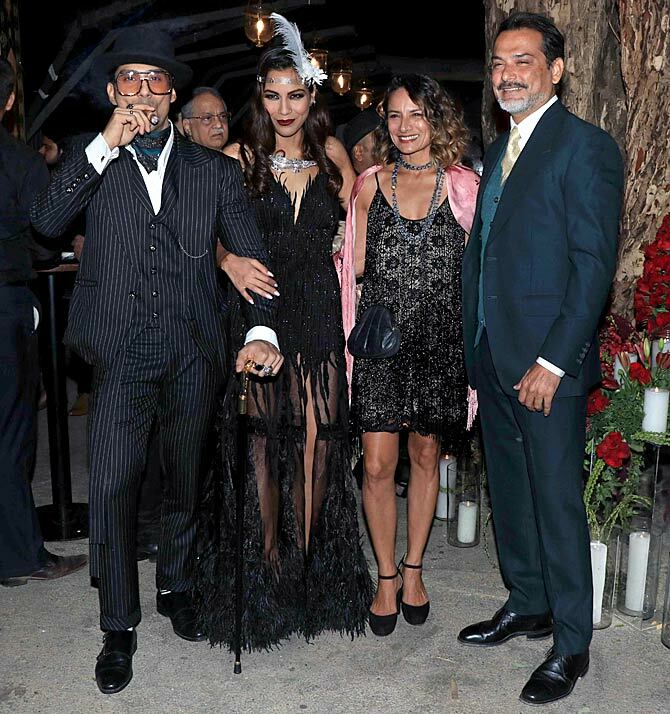 Adhuna Akhtar and Nicolo Morea greet the newlyweds. 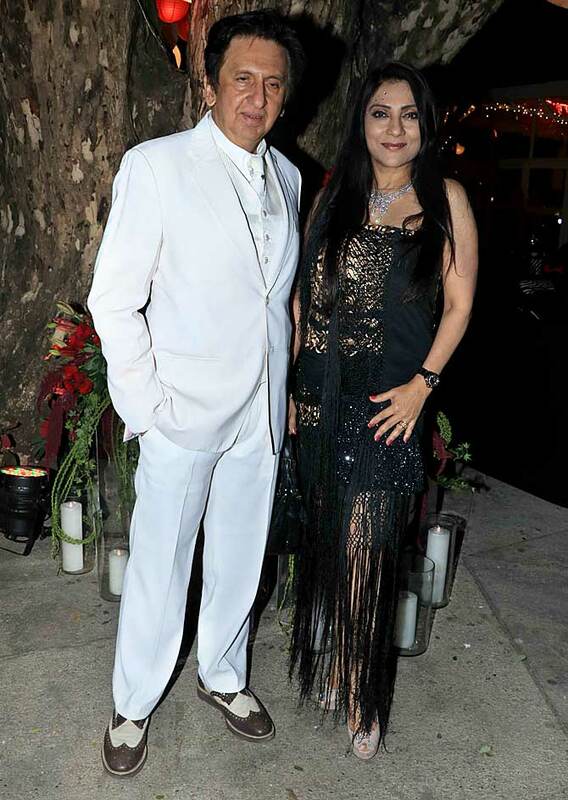 Raj Babbar, Prateik's father, and brother Aarya join the wedding party. 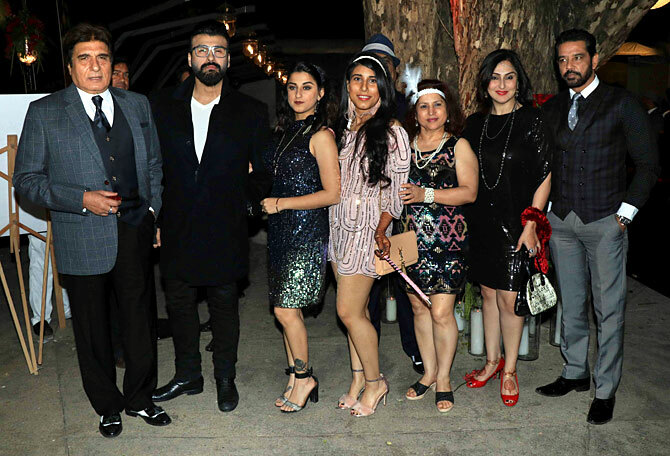 Also seen is his sister Juhi Babbar, second from right, with her husband Anupp Soni. 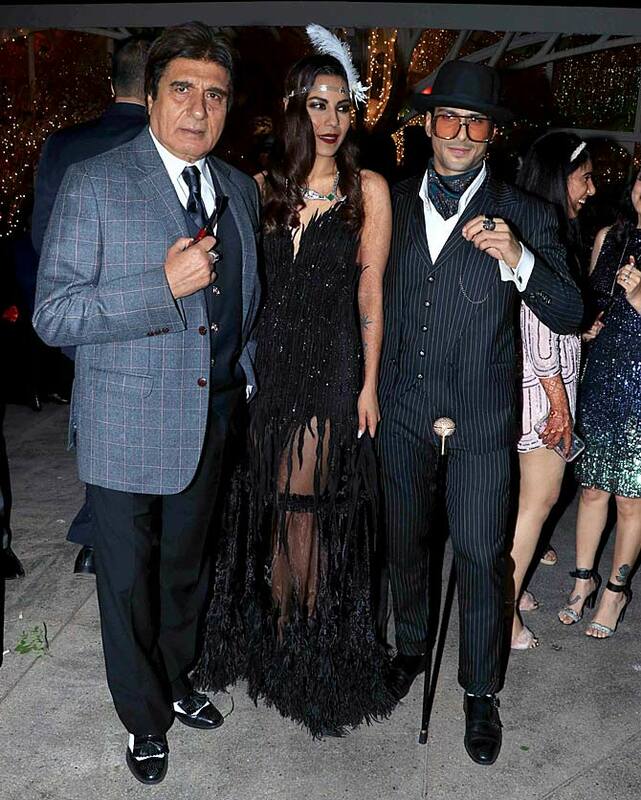 Raj Babbar with his son and daughter-in-law. 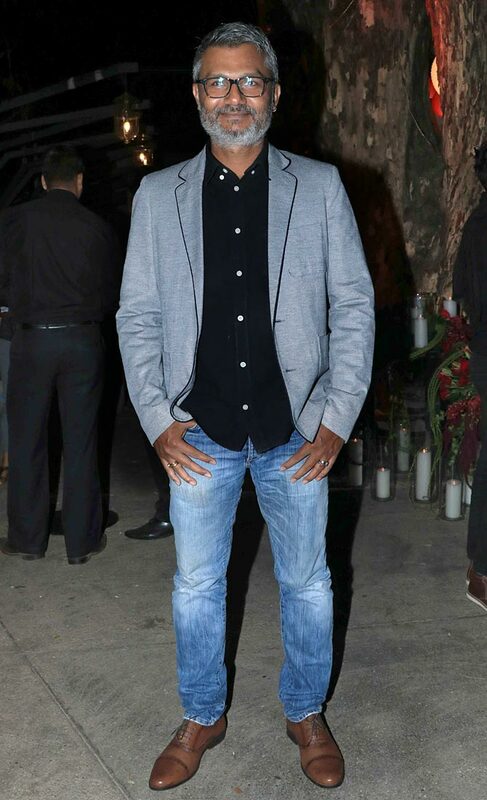 Dangal Director Nitesh Tiwari's new film Chhichhore features Prateik.